Most of the stainless steel balustrade are tailor made and provide a sturdy and safe handrail system. The stainless come in a modular form with a variety of styles and infills. For the infills one can go for wires or rods, as most of these balustrades can be made according to the liking of the customers. As these balustrades are modular in form they don’t require any welding. Most of these comes as a part of self locking system making them extremely easy to assemble as installing the unit is very effective. 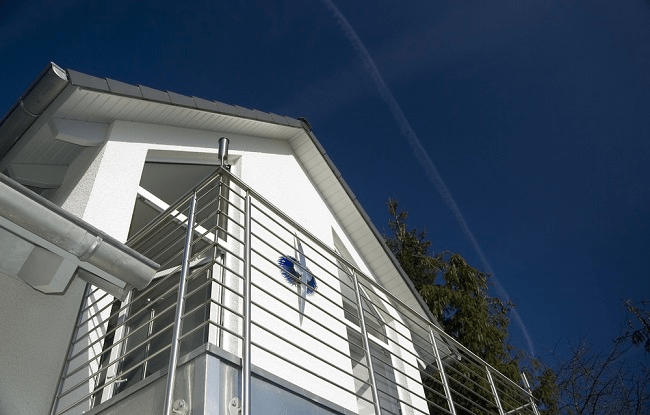 The stainless steel balustrades look aesthetically pleasing and are very strong structurally too. They form a very rigid and robust structure from which they draw their strength. 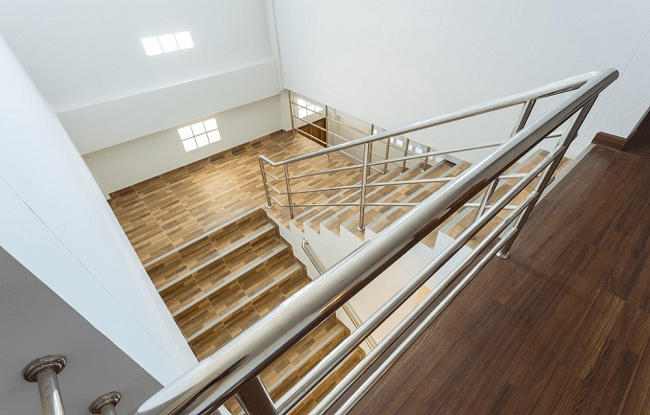 Stainless steel balustrades are used for both commercial as well as residential projects. These are not only structurally strong and robust but also an economically viable choice. The steel grades mostly used for the balustrade purposes are AISI 304 and AISI 316. These steel grades come in the form of tube having diameters 42.4mm and 48.3mm. The surface finish of the stainless steel balustrade makes it corrosion resistant. Although stainless steel is quite tough against the weather elements but its not totally immune to corrosion so surface polish or satin finishes are often required to ward of any damage from the corrosion. The coastal areas are more prone to corrosive action so the care has to be taken that the polished surface has a minimum thickness of 0.5 microns. Mirror Polish – For mirror polishing, grade 316 of stainless steel is used. In order to achieve consistent quality of mirror finishing automated surface finishing techniques are employed. With mirror polishing the finished product looks more appealing and also requires less maintenance as there is no corrosive attack on the material. The automated techniques not only give a consistent look and great quality product but also keep the cost of the product reasonably affordable. Satin Polish Finish – This kind of polish or finish usually used for indoor stainless steel balustrades. Since this kind of finish is quite delicate and not suitable for highly corrosive environments, it has mostly aesthetic use in non-corrosive surroundings. Satin finish does not show stains and touch marks as readily as the mirror finish and thus requires less amount of cleaning and maintenance. Very fine satin finish is prone to discoloring so sufficient thickness of satin finish should be applied. This kind of finish is more suitable with 304 grade stainless steel. Stainless steel as you know is an alloy, which has this quality of non-rusting because of a thin protective film formed on the surface, which sticks fast to the metal and in some ways it is self-repairing. It is this thin protective film, which makes the stainless steel stainless. Apart from providing protection against corrosive elements, the stainless steel does not allow micro-bacteria to live on its surface and thus does not allow germs to exist. It is easier to clean, and has rich and sturdy looks. Stainless steel balustrades do no get chipped or flaked easily and they are very resistant to cracking. 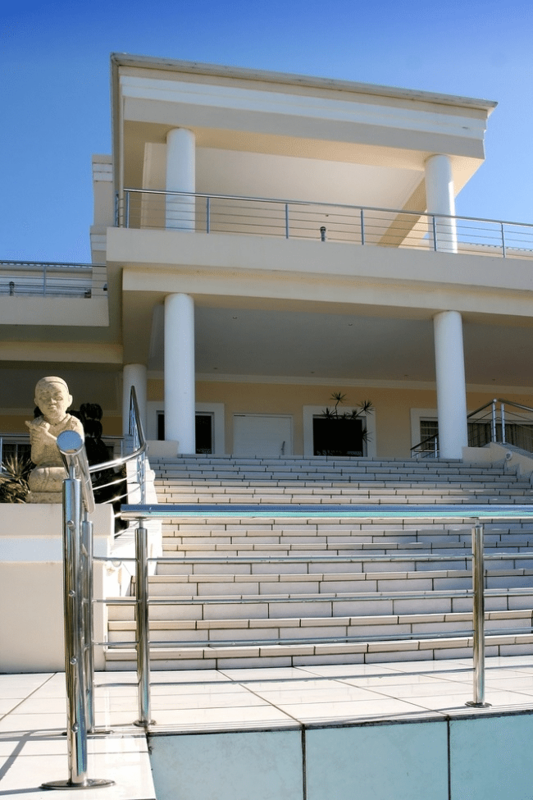 It requires minimal care, but it is recommended that these balustrades be cleaned gently almost every day to remove dust and any other stains. Regular care also adds many more years to the balustrade. To clean the surface of steel, use mild soap or detergents with a soft cloth and wipe of any unnecessary marks or stains. Care should be taken to not to use any abrasive or metallic powders, which can do more harm than good to the stainless steel balustrades. 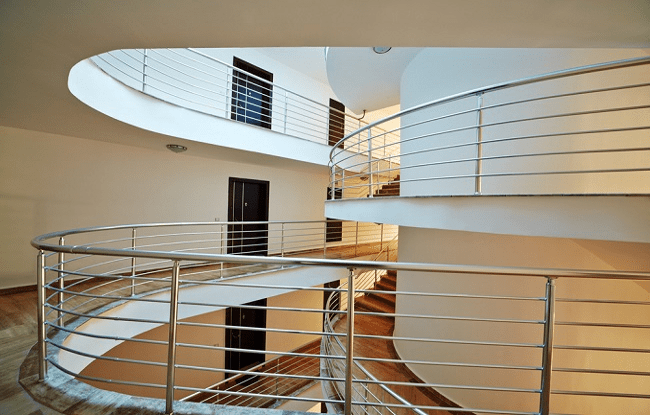 Hope this abovementioned tips will help you to maintain your stainless steel balustrades properly.